Directed by Bill Oliver. 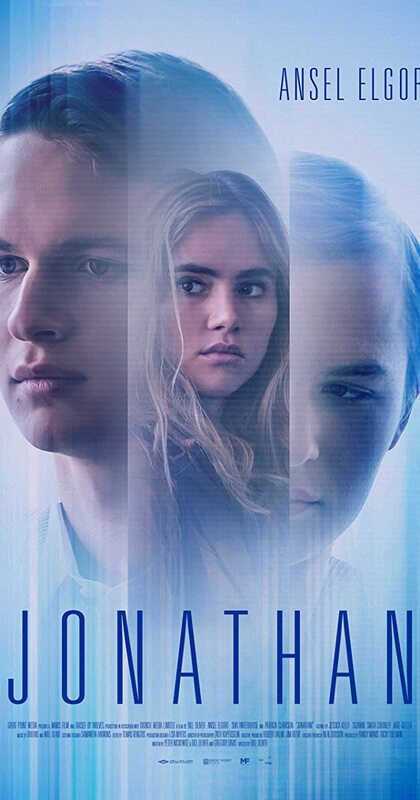 With Ansel Elgort, Suki Waterhouse, Patricia Clarkson, Matt Bomer. Jonathan leaves the office everyday at noon. When he gets home, he goes to sleep. Every morning he wakes up and there is a breakfast prepared for him along with a video telling him about the second part of his day.